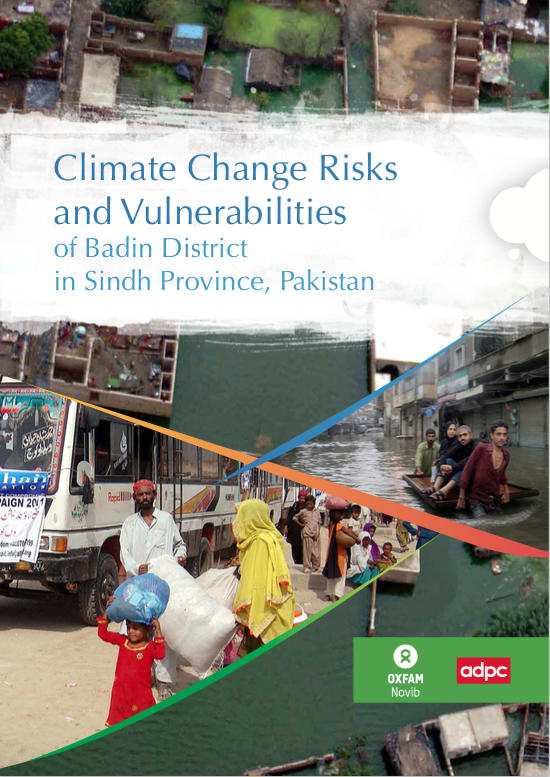 The study on ‘Climate Change Risks and Vulnerabilities of Badin District in Sindh Province, Pakistan’ is part of a one-year project implemented by ADPC and Oxfam Novib in three Union Councils (Kadhan, Ahmed Rajo and Bhugra Memon) of Badin. The project seeks to implement a set of structural and non-structural measures with an underlying objective of enhancing the resilience of coastal communities to climate change and other environmental hazards. 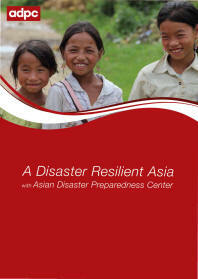 One important component of the project is the mainstreaming of ecosystem-based Disaster Risk Reduction (DRR) and Climate Change Adaptation (CCA) considerations into public-sector development plans and programs at the district and provincial level. The study builds on an earlier project implemented by Oxfam Novib by looking deeper into a range of vulnerabilities in Badin District, one of the most vulnerable districts in Sindh Province. 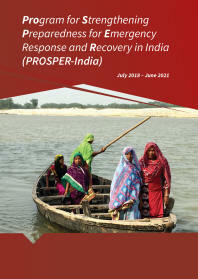 Focus was placed on how local communities are impacted by these vulnerabilities over a period of time, especially on coastal communities and livelihoods. This study also presents a set of recommendations that can mitigate the affects of climate change-induced risk and vulnerabilities in coastal areas. 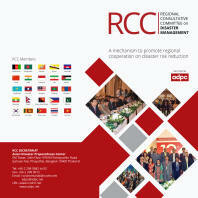 The recommendations include the institutionalization of DRM planning at village, district and provincial levels; capacity building of communities and government officials on DRM and CCA; and mainstreaming of DRR and CCA into provincial and local development planning processes, etc.